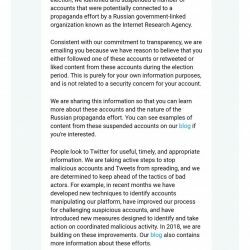 Twitter suspending accounts they deem to be "Russian propagandists"
Home › Forums › Off Topic › Twitter suspending accounts they deem to be "Russian propagandists"
This topic contains 1 reply, has 1 voice, and was last updated by shenyongo 1 year, 2 months ago. 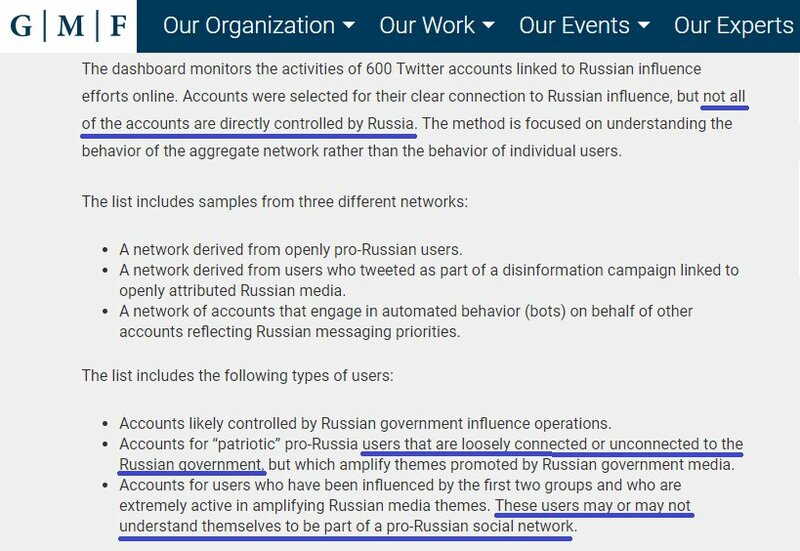 You know it seems that no matter how hyperbolic the “Russian bots” narrative has gotten, it still keeps on persisting. 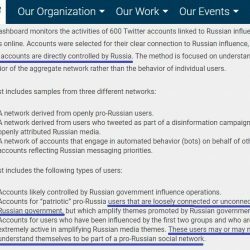 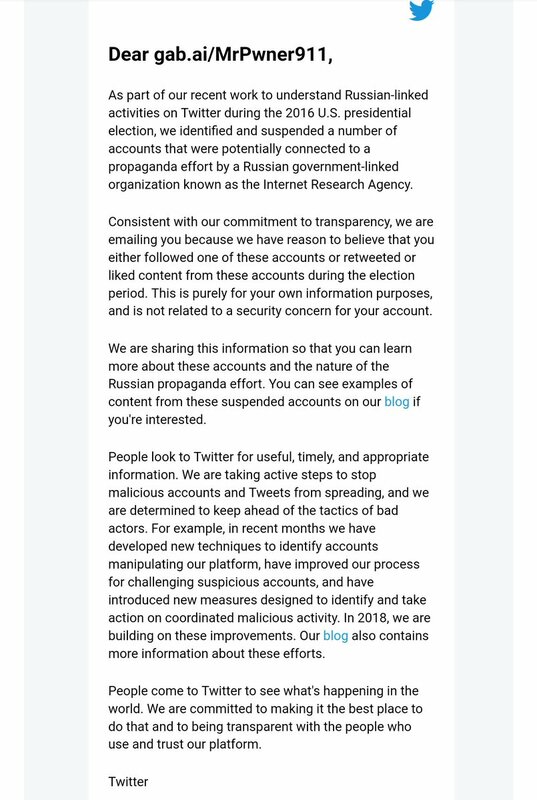 Though what really has me concerned is more that the grounds at which Twitter is identifying “Russian bot accounts” is apparently incredibly loose.